Looking For Automobiles And Parts? 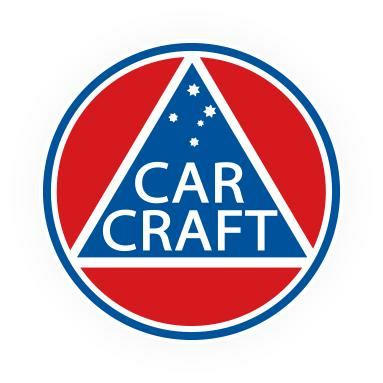 Car Craft has around 80 repair centres in those three States and negotiations are underway to continue to establish professional groups in Victoria, ACT and New South Wales. We have evolved into a trusted family business that offers excellence in auto body repairs and services. Our trained staff works on all makes and models of vehicles and we strive to give every vehicle the same quality of repair. We use only the best products, give a lifetime guarantee on our workmanship and employ the best, highly specialised trade professionals. We are proud of what makes us different and we strive to put our customers at the heart of everything we do.